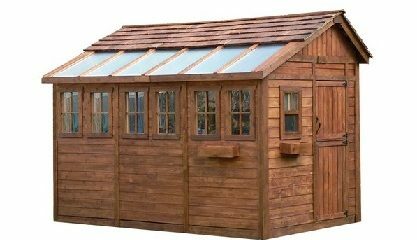 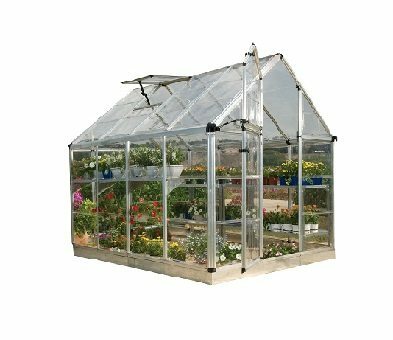 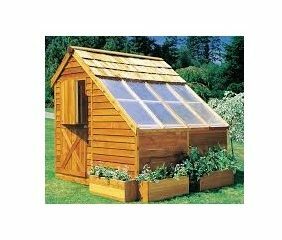 A Wood Frame Greenhouse blends in naturally with your garden, becoming an elegant and stylish feature, your own space to relax and grow your plants and flowers. 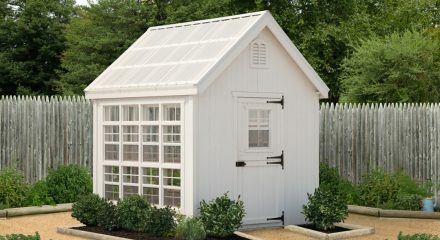 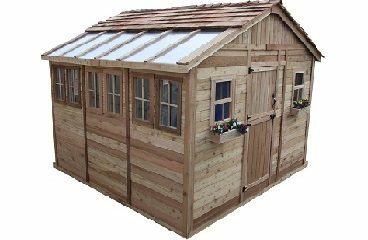 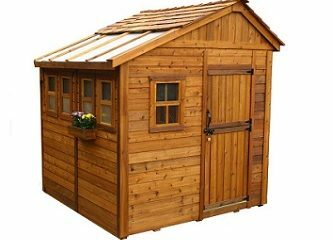 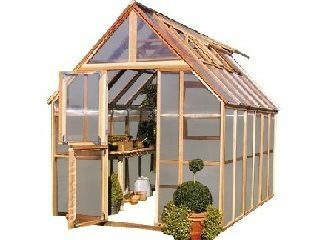 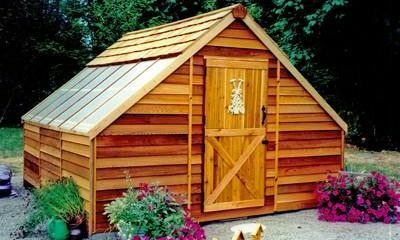 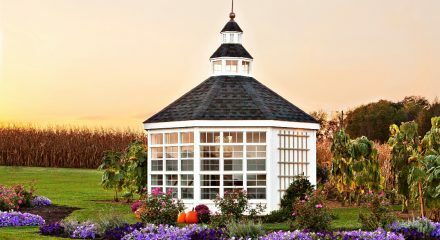 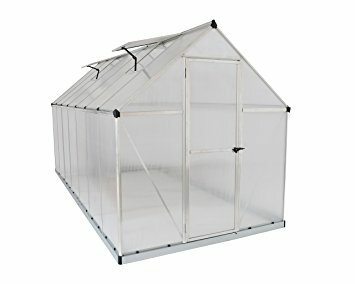 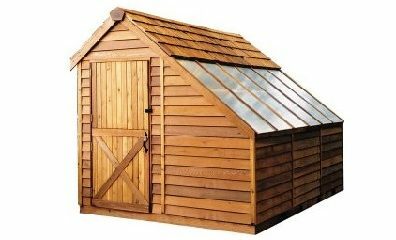 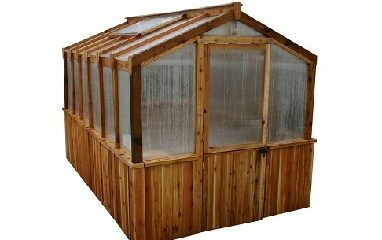 A wood greenhouse is known for its beauty, strength, and durability, they are also, much better at maintaining a constant temperature leading to a healthier and more natural environment. 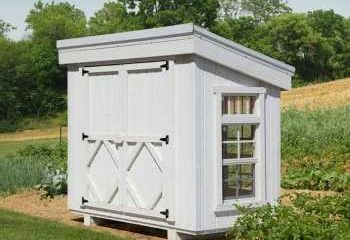 A wood frame allows you to add hooks and shelves exactly where you wants them. 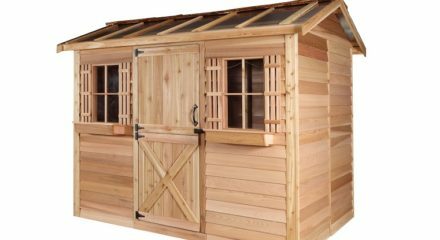 Staining or applying a colored wood preservative to match your decór. 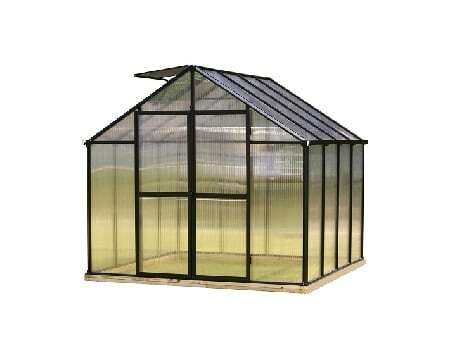 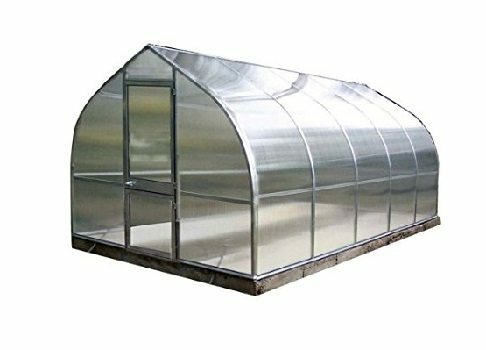 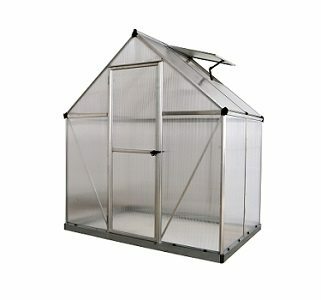 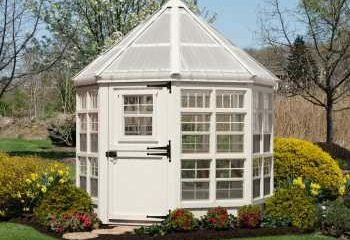 To help find the best Greenhouse for you, call a Greenhouse Specialist, 1-800-987-4337.